The nature of the offshore industry leads to the sector being easily vulnerable to a bed bug infestation. Bed bugs attach themselves on to textiles and luggage, following their host along their travels. Travelling is the most common factor contributing to the spread of bed bugs on offshore accommodation areas on gas and oil rigs and offshore transport and accommodation support vessels. Pineda Offshore Services can provide the best offshore platform and support vessels pest control, identifying a bed bug infestation and will be available to thoroughly inspect an offshore facility within 72 hours anywhere in the world. Pineda Offshore Services has a long history of experience treating bed bugs in Hotels, Apartments, Ships, Hospitals, and Universities and although bed bugs are a nuisance they are not known to transmit diseases. Bed bugs are resistant to many different types of products so we carry out a diversified control strategy. Preparation: This is an important step in order to avoid reinfestation. 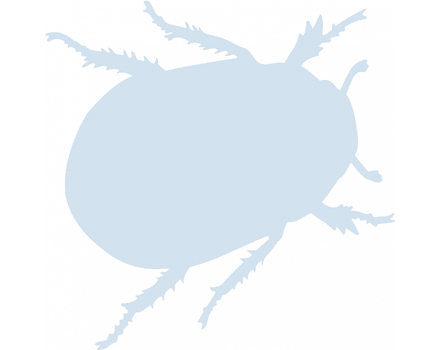 The risk of bed bug reintroduction greatly increases without correct prevention measures.  Cockroaches can create major problems to certain businesses but especially on oil rigs, boats and support vessels.  We carrie out a large part of pest control activities in large surface facilities due to rat and mice penetration.